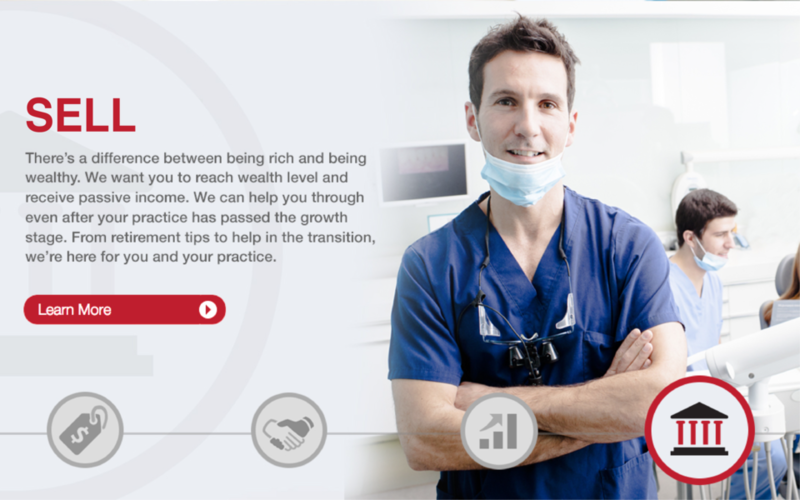 Trusted business advisors for your Dental Practice. Every doctor should have a Trusted Business Advisor. Someone they can call or meet to talk at any time. No dentist should be on their own. 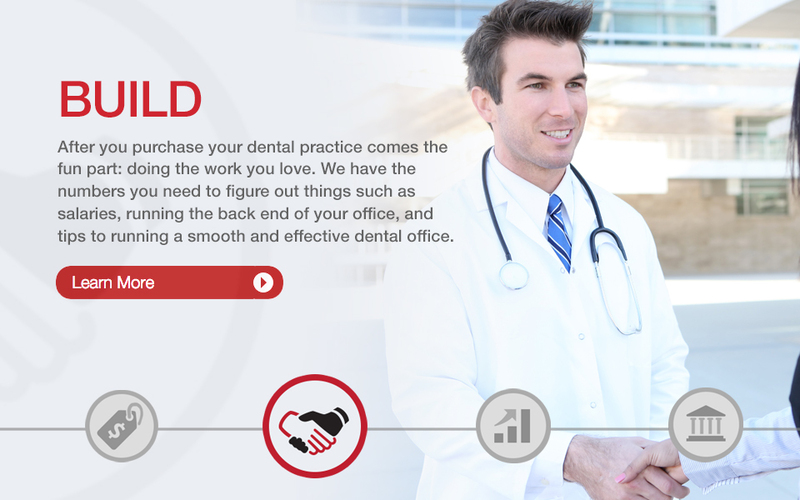 We have created a set of standard internal controls for providing CPA services specific to dentists that our clients love. 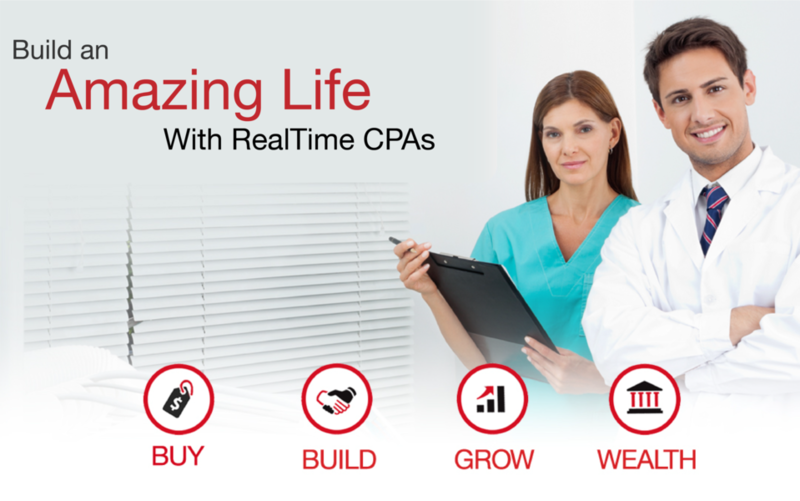 RealTime CPAs is a one of a kind, highly technology focused CPA firm that is relationship driven instead of transactional or compliance focused. Live streaming data facilitates focused productive conversations. And our clients love it! Please don't take our word, our clients are happy to speak with you. Eric is very knowledgeable and easy to communicate with. 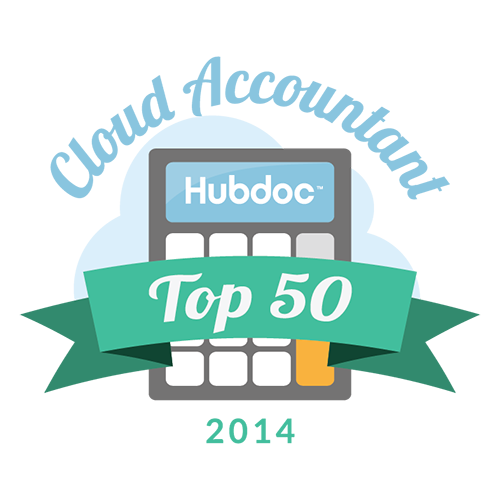 He simplifies the 'complexity' of accounting in a concise and effective way. He was able to answer most of my questions in less than 45 minutes. Thanks again Eric!! 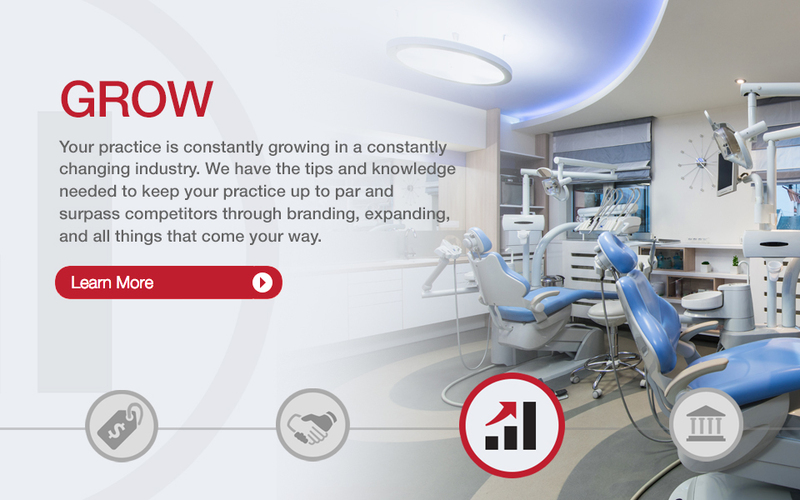 We have worked very hard to create a set of dental specific internal controls that allow us to provide exceptional service for an affordable price. These internal controls allow us to save our doctors a minimum of $5,000 every year. We also use these internal controls to show our doctors exactly where all their money is going on a monthly basis. Payroll is painless with online employee scheduling, online time clock and weekly emailed paystubs. 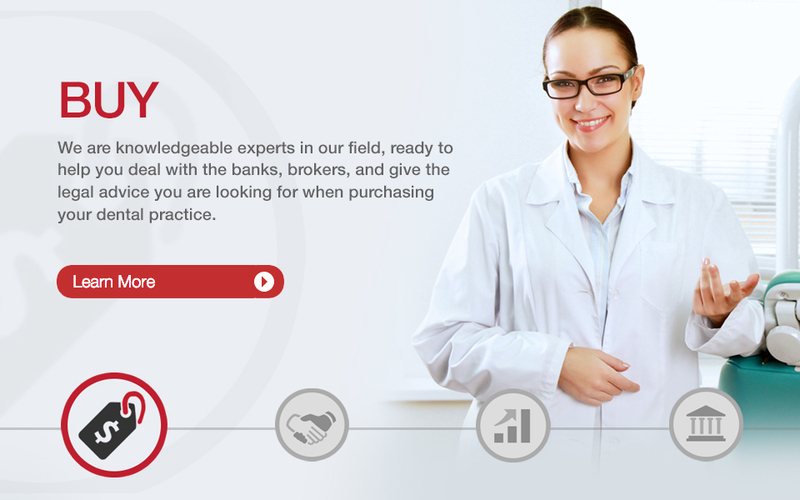 Your new internal controls will allow you to easily identify overhead problems and increase your doctor benefits. We are very proud to be able to offer all of these to you and your team. Please don't take our word, our clients would love to tell you.